Ok if anyone is like me, the thought of having to purchase a new car seat is daunting. I like to think that I am knowledgeable when it comes to baby gear and safety, but picking the right one for my family was overwhelming! I had a few narrowed down in my mind that I wanted to checkout first hand before I made the purchase, so down I went to the Baby Cubby. If you are in Utah, you know how great they are! There I was able to get my hands on the ones I wanted to see, check them out, and even try them out in my car! The staff are all very helpful and educated, as well! If anyone is like me, you find yourself scouring the internet for things you don’t really need. I love finding a good deal, especially with baby gear! 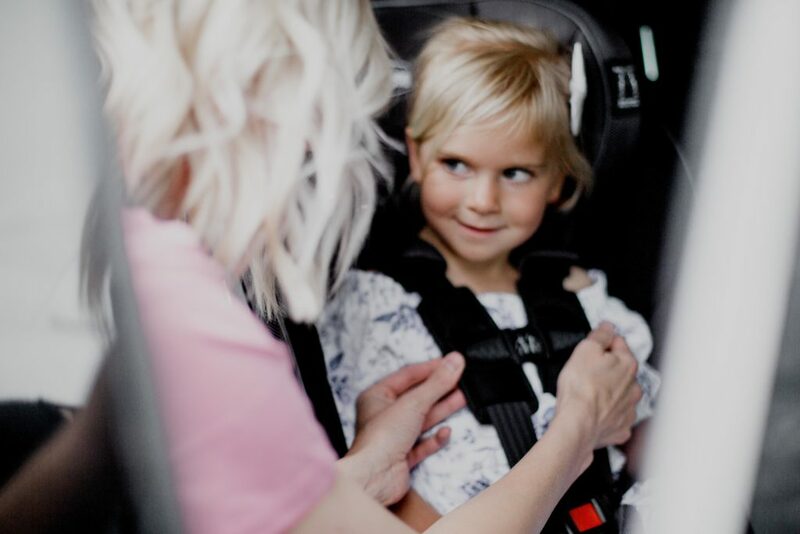 Britax has been our go to car seat brand since Saylor was a baby. I like the way they look, but more importantly, they are among the safest out there. Their new “click tight” bases can even last 10 years! I found a great deal for the Britax B-Agile B Safe travel system in Sapphire on diapers.com, on sale for only about $335 shipped! Use code THOUSANDS at checkout, and you’ll get up to $35 off.